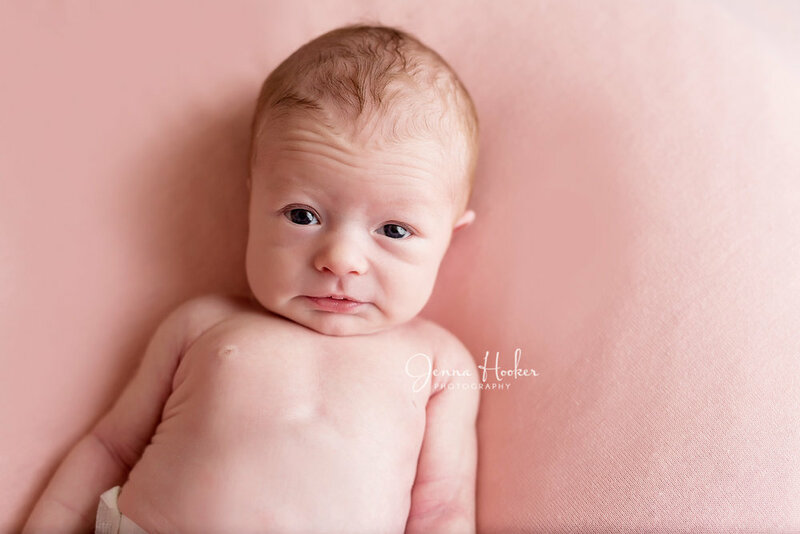 For the Month of June I am offering a Complimentary Maternity Milk Bath Session with the purchase of a Newborn session. 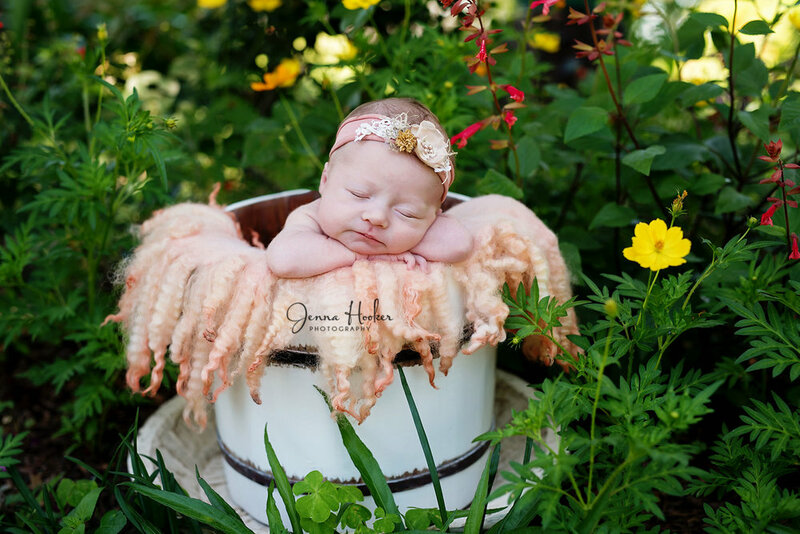 Your Milk bath session comes with a 30 minute session, milk bath, flowers, dress, tulle wraps are all provided. And 5 Full Resolution Digital images with print release. 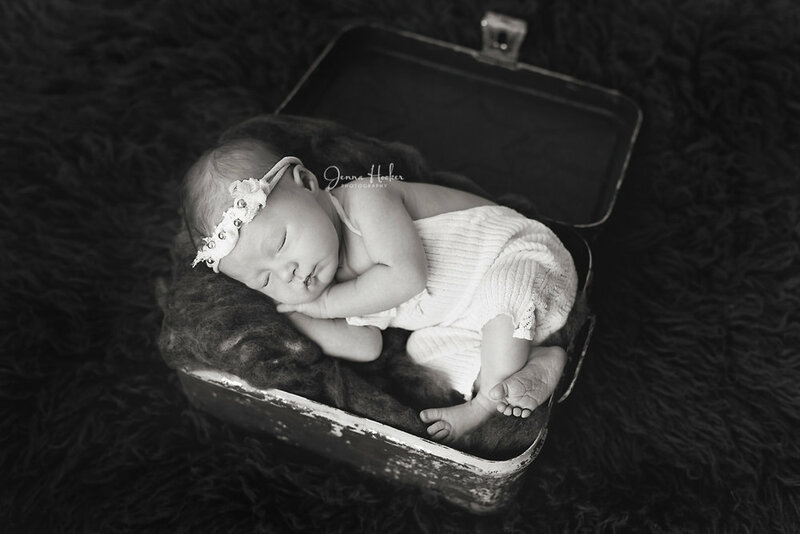 Your session is best booked when you are 32-36 weeks along in your pregnancy. 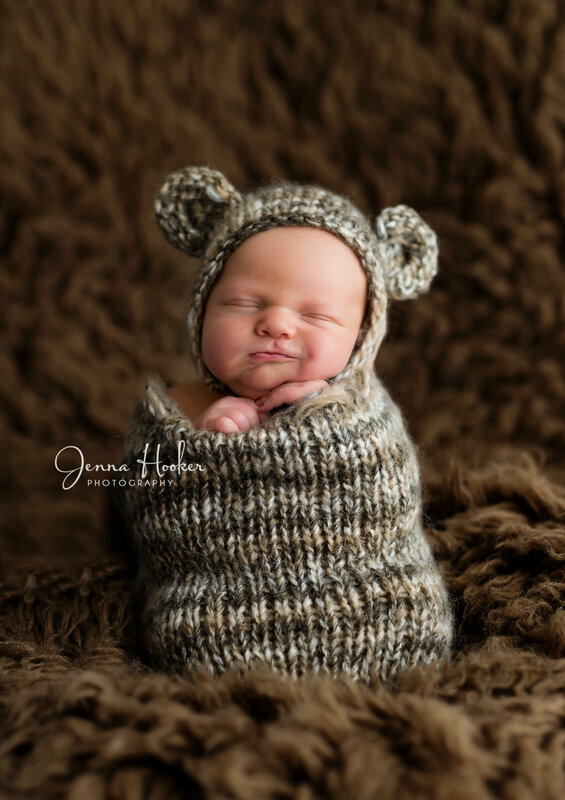 Newborn session must be purchased and paid in Full during the month of June in order to receive the complimentary session, but you do not have to be due in June. You can plan this months in advance to your due date. 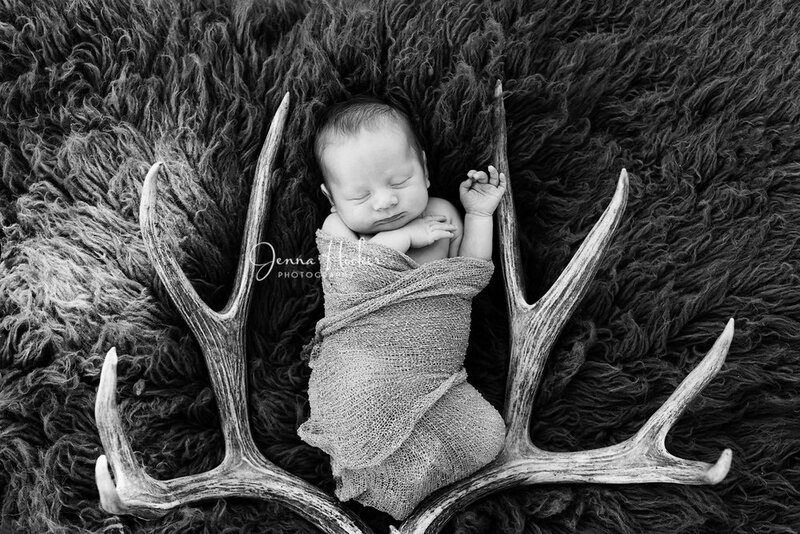 For more information about newborn session and pricing. To book Contact me.